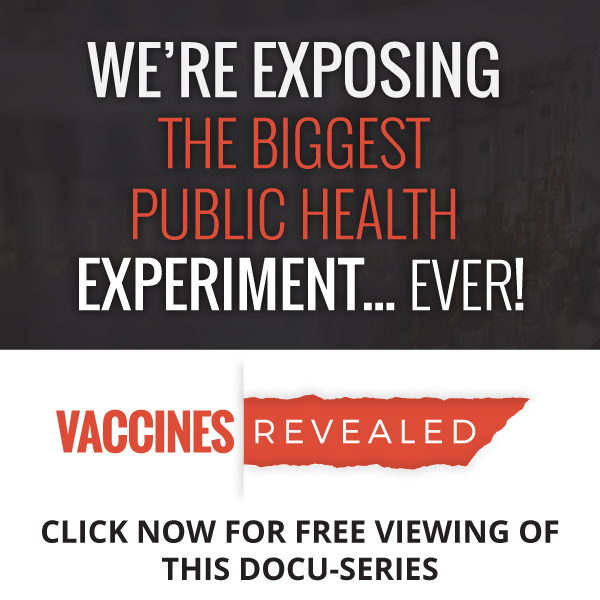 Weight loss is not as complicated as we have been led to believe. The French intuitively know how to stay slim, but not for the reasons you might think. In today’s episode Adrienne and Jim take on misconceptions about protein (where’s the beef or what’s the beef? 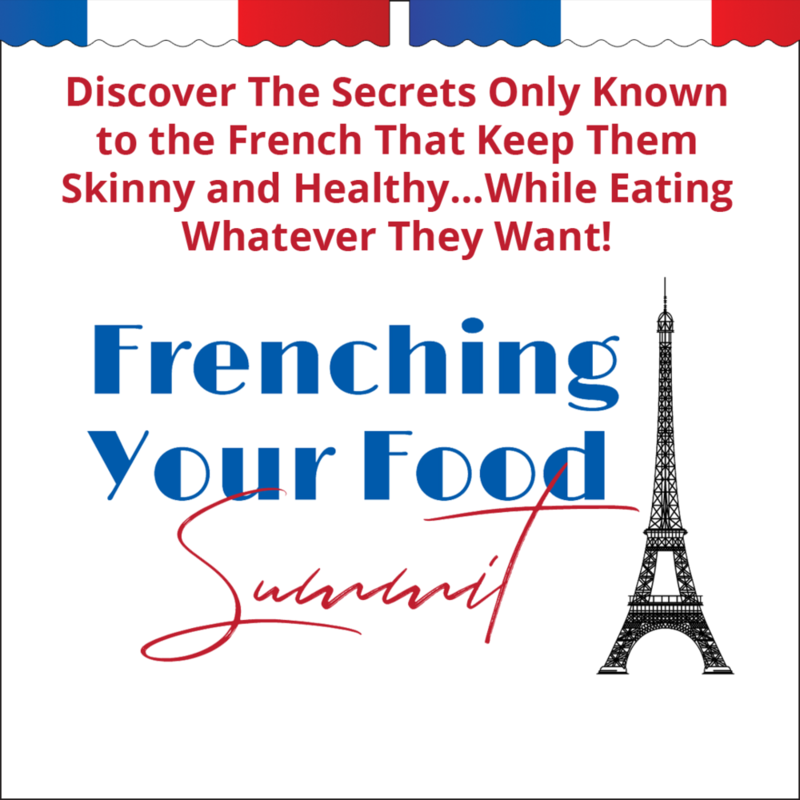 ), fat and exercise from Adrienne’s best-selling book on Amazon, Frenching Your Food. You can purchase Adrienne's best-selling book, Frenching Your Food by clicking the link. And if you'd like to soak yourself in the myths of drinking 8 glasses of water a day, Drowning in 8 Glasses won't leave you feeling drenched.